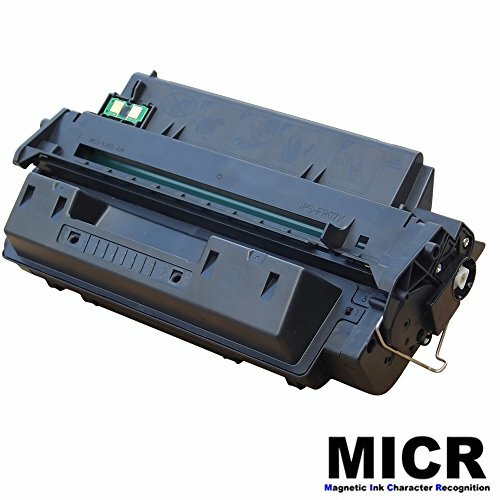 PRINTJETZ Premium Compatible Replacement for HP 10A Black Monochrom MICR Toner Cartridge use for HP LaserJet 2300, 2300L, 2300D, 2300DN, 2300DTN, 2300N Series Printers. 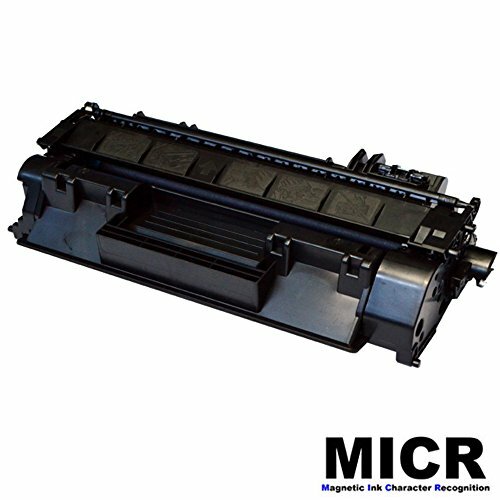 PRINTJETZ Premium Compatible Replacement for HP 49A Black Monochrom MICR Toner Cartridge use for HP LaserJet 1160, 1320, 1320N, 1320NW, 1320TN, 3390, 3393 Series Printers. 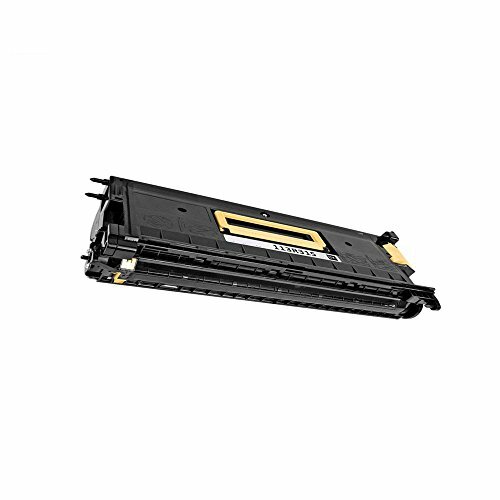 PRINTJETZ Premium Compatible Replacement for Xerox 013R00591 Black DRUM for use with WorkCentre 5325, 5330, 5335 Series Printers. 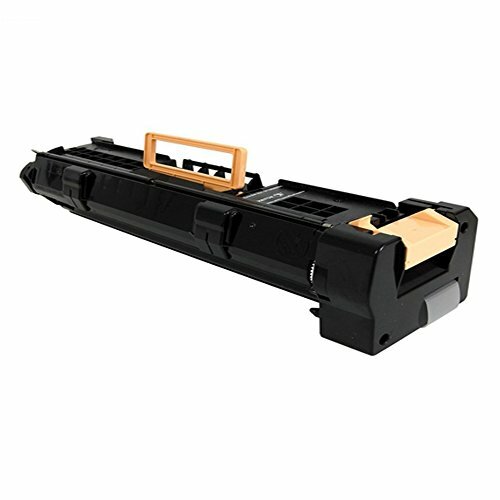 PRINTJETZ Premium Compatible Replacement for Xerox 113R443 Black Laser Toner Cartridge for use with DocuPrint N2025, N2825 Series Printers. 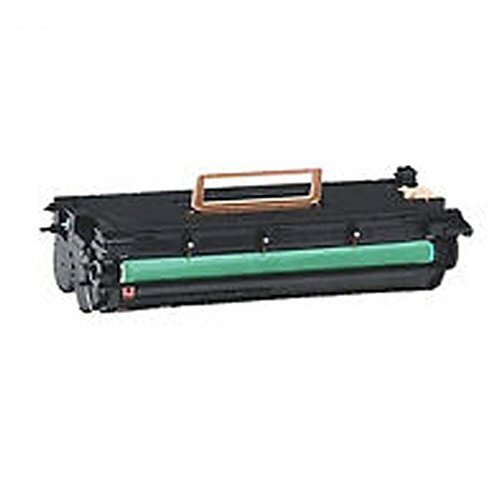 PRINTJETZ Premium Compatible Replacement for Xerox 113R315 Black Laser Toner Cartridge for use with DC332, DC340, DC432, DC440 Series Printers. 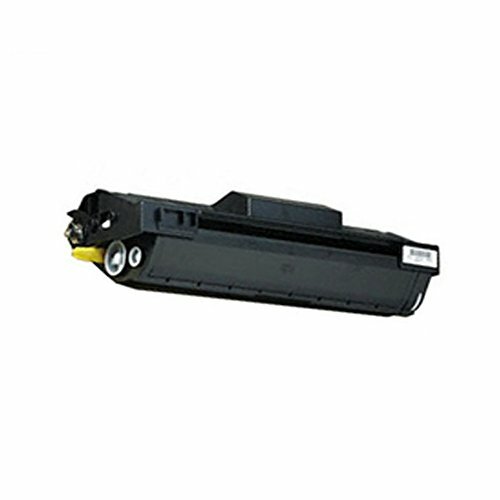 PRINTJETZ Compatible Replacement for Xerox 113R482 Black Laser Toner Cartridge for use with DC220, DC230, DC420, DC426 Series Printers. 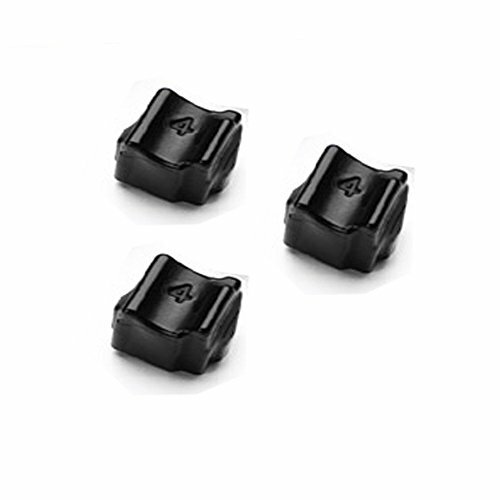 PRINTJETZ Premium Compatible Replacement for Xerox 3Pk 108R00663 Black Solid Ink for use with Phaser C2424, C2424DN, C2424DP, C2424DX Series Printers. 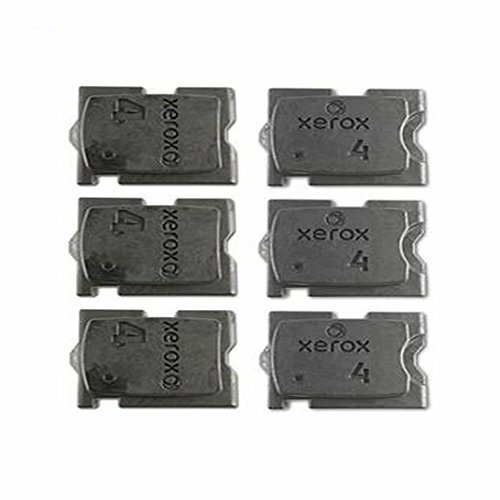 PRINTJETZ Premium Compatible Replacement for Xerox 6Pk 108R00953 Solid Ink for use with ColorQube 8870, 8880 Series Printers. 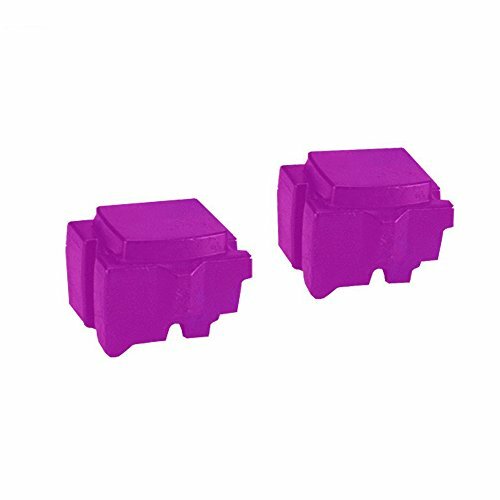 PRINTJETZ Premium Compatible Replacement for Xerox 2 x 108R00927 Magenta Solid Ink for use with Xerox ColorQube 8570, 8570DN, 8570DT, 8570N Series Printers. 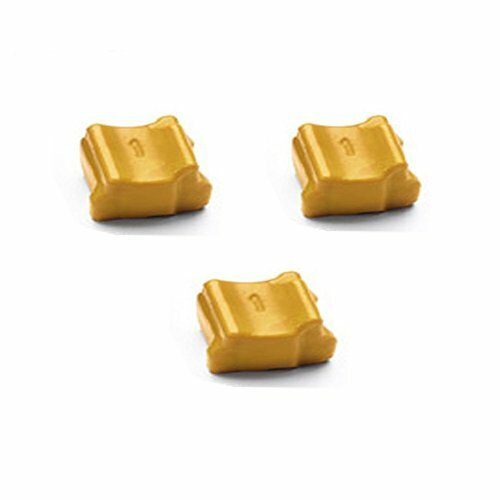 PRINTJETZ Premium Compatible Replacement for Xerox 3Pk 108R00671 Yellow Solid Ink for use with Phaser 8500, 8500DN, 8500N, 8550, 8550DP, 8550DT, 8550DX Series Printers. 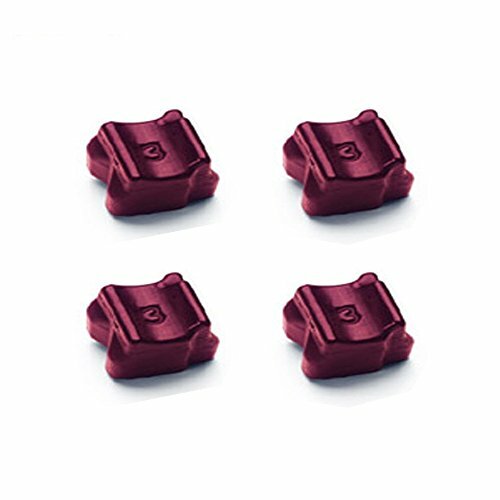 PRINTJETZ Premium Compatible Replacement for Xerox 4Pk 108R00670 Magenta Solid Ink for use with Phaser 8500, 8500DN, 8500N, 8550, 8550DP, 8550DT, 8550DX Series Printers. 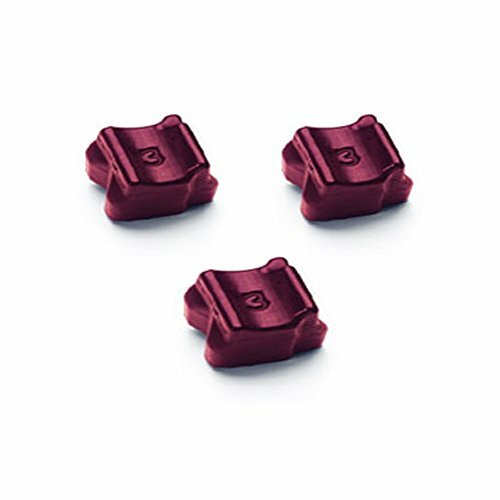 PRINTJETZ Premium Compatible Replacement for Xerox 3Pk 108R00670 Magenta Solid Ink for use with Phaser 8500, 8500DN, 8500N, 8550, 8550DP, 8550DT, 8550DX Series Printers.